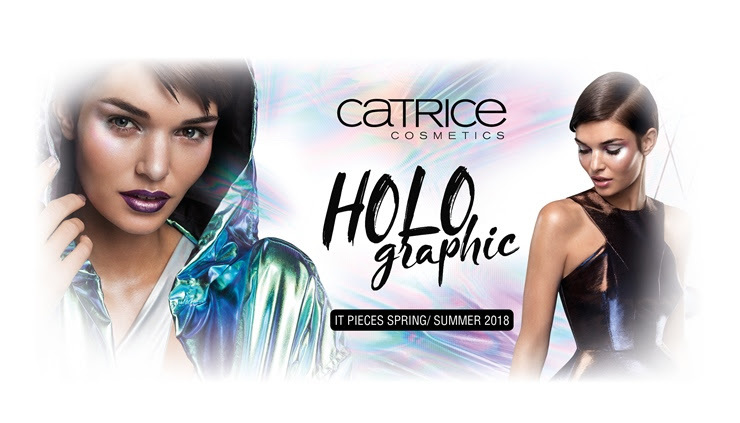 From January 2018, the products in the new IT Pieces “HOLO graphic” by CATRICE offer spectacular effects with holographic and prismatic textures – to go with the trend of the upcoming year! 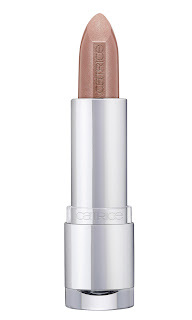 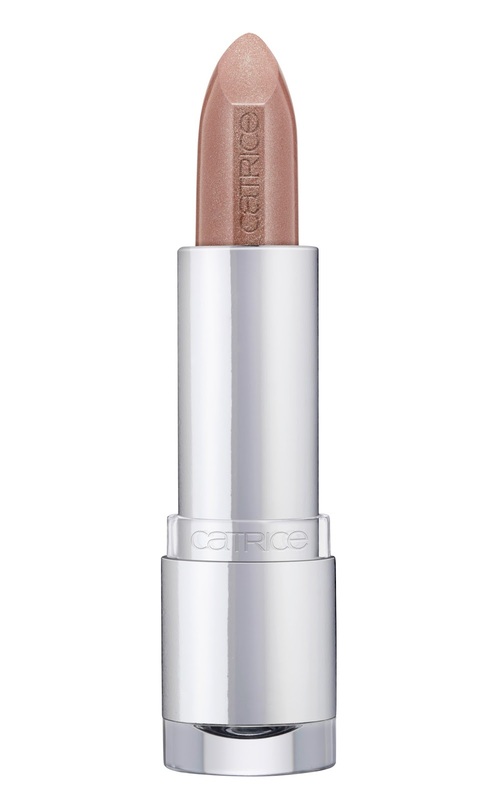 The Dewy Wetlook Stick contains light-reflecting pigments for a glossy dewy look on the face or décolleté. 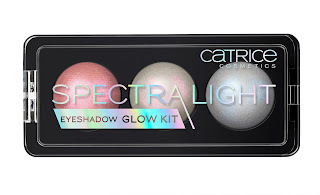 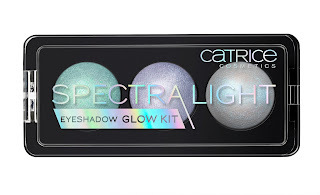 Another highlight is the Spectra Light Eyeshadow Glow Kit, which offers one metallic and two holographic shades each. 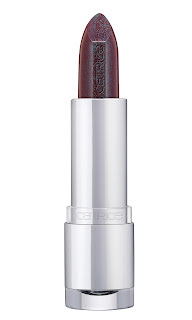 With just one application, the Prisma Chrome Lipstick provides the lips with prismatic and metallic effects. 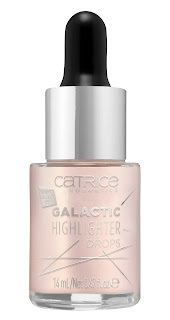 The Galactic Highlighter Drops in soft rosé with light-reflecting pigments create a shimmer that’s out of this world. Applied as a finish on top of foundation, the drops offer a touch of radiance on the cheekbones, underneath the arch of the brow or on the décolleté. 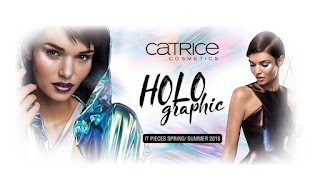 Discover the It Pieces 2018 now with CATRICE!